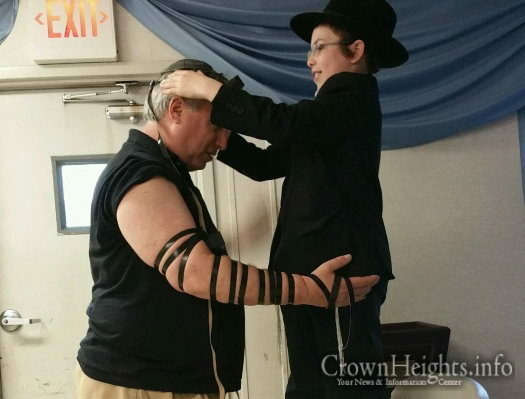 On Friday, the morning after his Bar Mitzvah, Shimi Goldstein of Crown Heights returned to his regular Mivtzoim route in Long Island, where he rose to the challenge of helping a fellow Jew perform the Mitzvah of Tefilin. 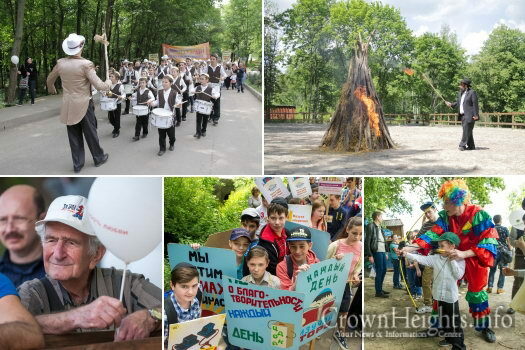 Hundreds of men, women and children joined the Grand Hakhel Lag Ba’omer Parade in Kharkov, Ukraine, which took place in the local Ecopark Feldman Zoo. 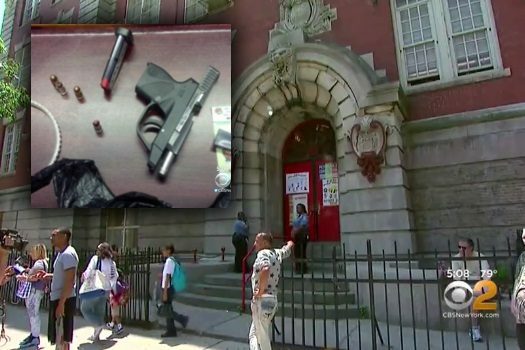 A 13-year-old Crown Heights boy was arrested and charged with criminal possession of a weapon after he allegedly gave a loaded handgun to his 8-year-old brother, who then brought it to school. 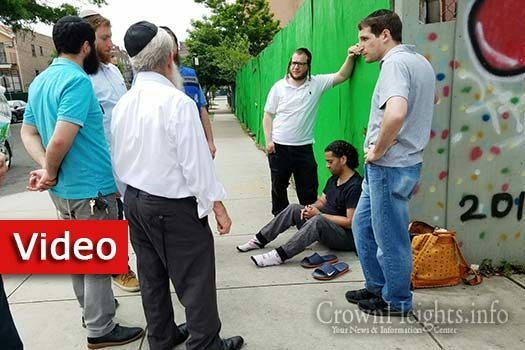 A scuffle broke out in front of The Marketplace, a Crown Heights supermarket, after a man shoplifted a block of butter and was confronted by the store’s management. 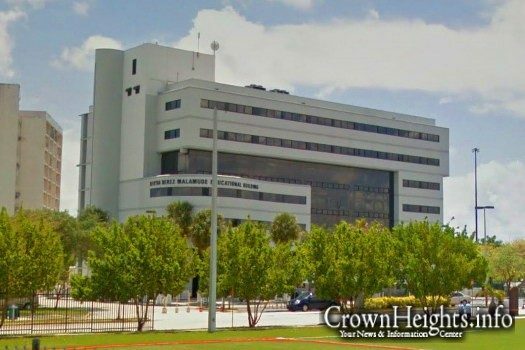 Lubavitch Educational Center, South Florida’s flagship Chabad school, is currently in precautionary lockdown as police pursue armed gunmen after a dramatic car chase ended in the vicinity. 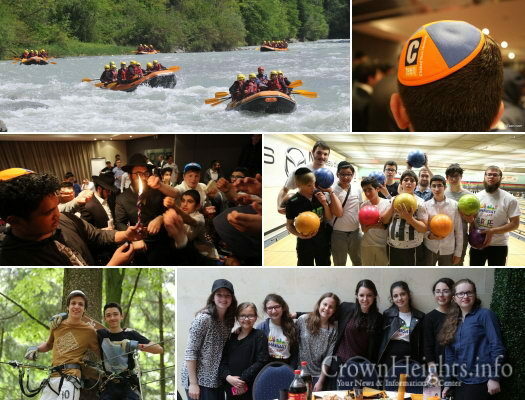 Imagine a roomful of more than two hundred Jewish teens, gathered from more than twenty cities and six countries across Europe to spend a meaningful, uplifting Shabbos together. 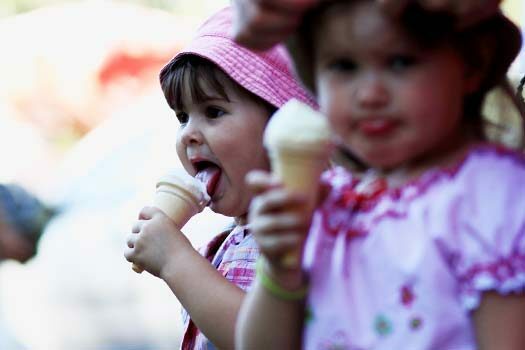 Imagine all the languages they are speaking. The sounds. The singing. Old friends meeting again. New friendships just beginning. 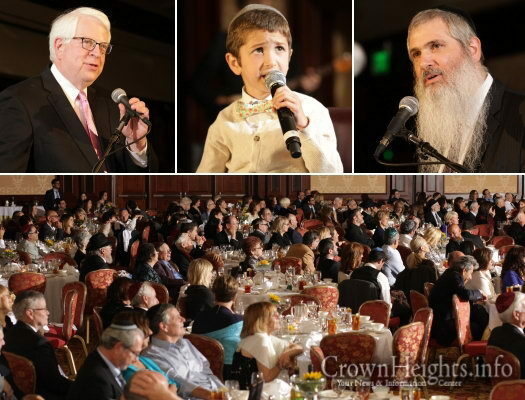 Some 500 friends and supporters of Chabad of the Conejo came together on Thursday, May 26, 2016, to celebrate the organization’s annual Gala Banquet. The dinner portion of the evening – which was called for a separate time from the program itself – featured world class cuisine served via buffet tables and carving stations spread throughout the expansive and artistically-decorated foyer of the five-star Four Seasons Westlake Hotel. 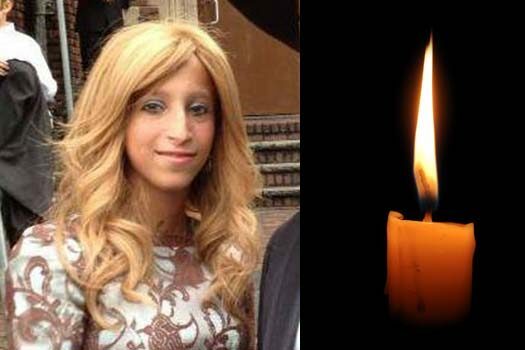 With great sadness and pain we inform you of the untimely passing of Mrs. Rivky Berman, OBM, daughter of Connecticut Shluchim Rabbi Yisroel and Vivi Deren. She was 29 years old. 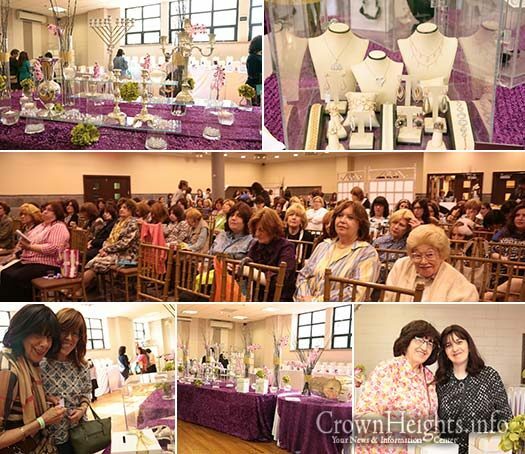 The Keren Avraham Eliezer Camp Fund – in memory of Hatomim Avremi Goldman HYD – hosted a Chinese Auction in Lubavitcher Yeshiva in Crown Heights on Sunday, with hundreds in attendance. At the event the lucky winners of some 80 fabulous prizes were drawn. 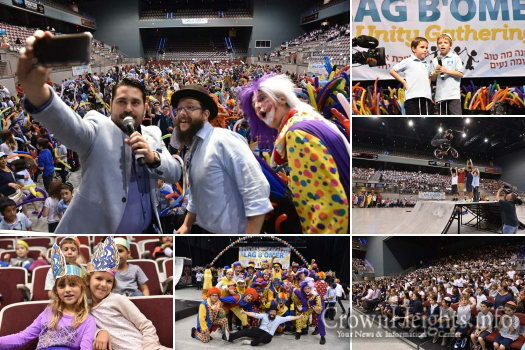 Thousands of students from schools across South Florida; from Miami to Palm Beach, came together in unity for an amazing program hosted in the Hard Rock Live Arena in Hollywood, FL, organized by Rabbi Shmuly Gutnick of Chabad Youth Network of Florida.